CHICAGO (WLS) -- Police are warning residents and business owners in Chicago's Humboldt Park neighborhood to be on alert after a strip mall burglary. Sources said thieves used power tools to break through a back door of the mall in the 800-block of North Kedzie Avenue around 6 a.m. Sunday. 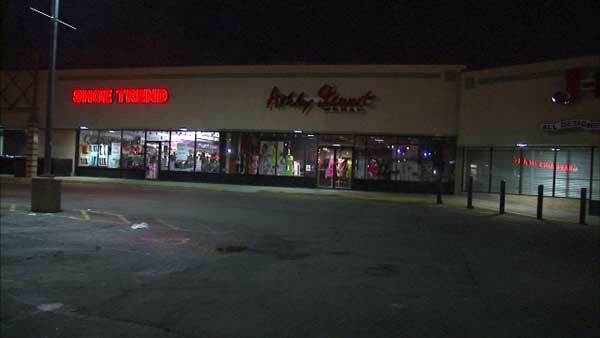 The burglars made off with more than $67,000 worth of stolen clothes and merchandize. They used garbage bins to collect the items before taking off. Police said the incident is not related to the recent smash-and-grab robberies at high-end stores in the city and suburbs.